You’re not allowed to check with the Gallup Organization for this one: When was the last time a horse won the Triple Crown in an election year when either the House or Senate switched party control? Last week’s trivia question was: Who was the last female member of Congress to lose her seat in a primary? The answer? 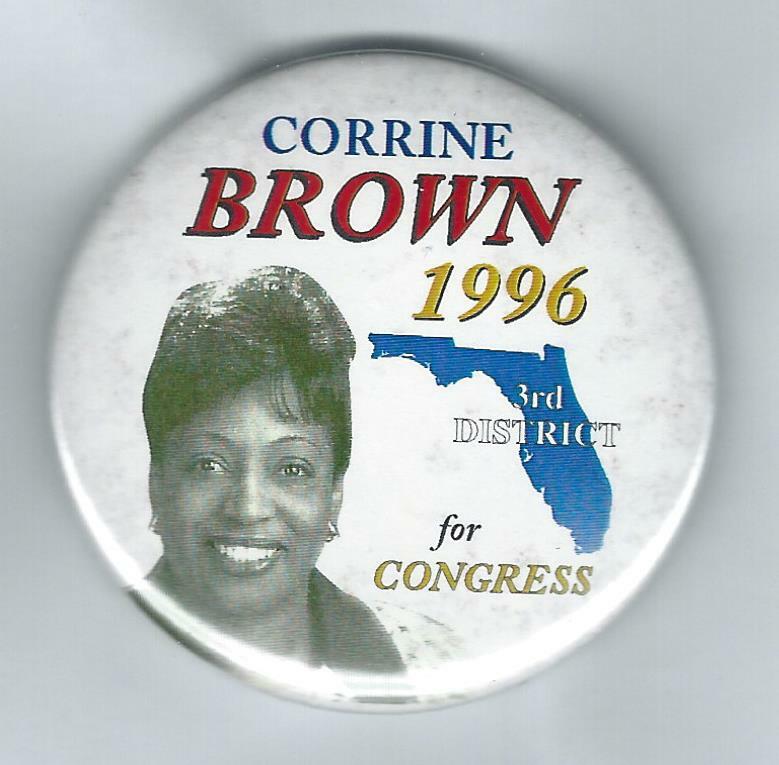 Corrine Brown. A Democrat from Florida, Brown was under indictment on fraud charges when she was defeated in the primary by Al Lawson on Aug. 30, 2016. The randomly selected winner is David Miller of Berkeley, Calif. David wins the coveted Political Junkie button.